Low-growing ground cover plants work to help prevent soil erosion in areas of susceptibility. Many require less water than grass but can easily withstand foot traffic. Most ground covers maintain the same height, so mowing is never required. Implementing the plants in areas that a lawn mower cannot reach, such as on slopes, rocky terrain, along sidewalks or against walls, helps to lessen the need for ongoing gardening maintenance. Common periwinkle (Vinca minor) grows approximately 6 inches in height. The plant grows a woody type vine that spreads across the ground using a fibrous root system. It prefers a shady location in areas that have hot summers but will tolerate full sunlight in cool regions. The evergreen foliage appears a bright glossy green. Variegated cultivars are available. Tiny purple or white blossoms appear in the spring. Common periwinkle tolerates a wide range of soils and thrives in rocky locations. It prefers a soil pH of 6.0 to 8.0. Crown vetch (Securigera varia) covers large areas quickly. The viney plant spreads along the ground using creeping stems. Rhizomes often measure up to 10 feet long. This extra-large root growth allows a single plant to cover 70 to 100 square feet in four years, according to the Missouri Department of Conservation. It works well for controlling soil erosion. Pink flowers appear from May to August in abundance. A perennial, crown vetch spreads rapidly through seed production and rhizomes. Due to its rapid spread, take care when planting in the home landscape--control it so it does not escape cultivation. It prefers a sunny location to thrive. Creeping juniper (Juniperus horizontalis) forms a ground cover with creeping branches up to 1 foot high. A few varieties attain a taller height of 2 feet. 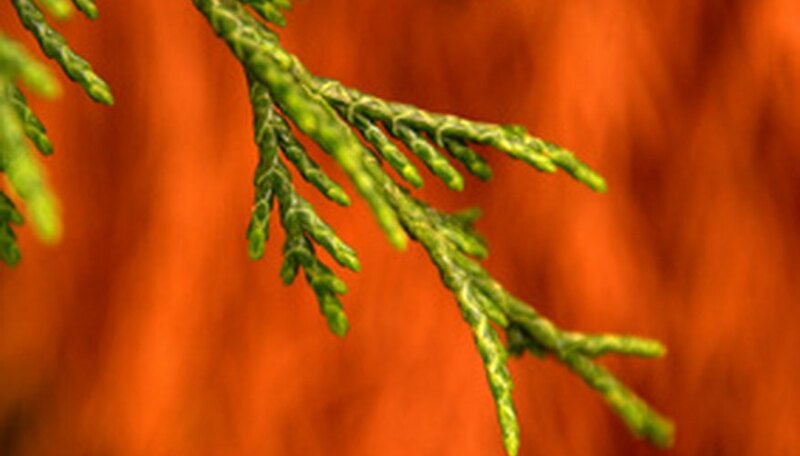 An evergreen, one plant can easily spread up to 10 feet. The plant tolerates cold winters or hot summers well. 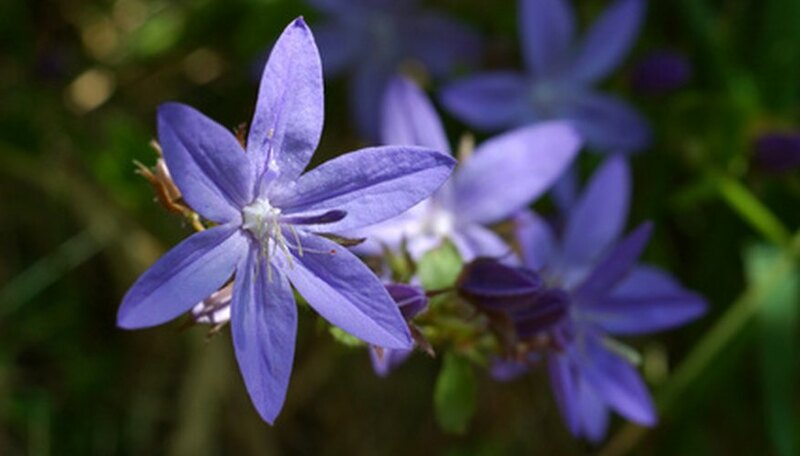 It often turns a purplish color in cold climates, but quickly returns to its green color when spring arrives. The plant enjoys full sunlight. It grows well in sandy or rocky soil and tolerates drought well. The pachysandra (Pachysandra terminalis) grows best in full or partial shade. An evergreen, perennial ground cover it grows up to 10 inches tall. Often slow to establish, the plant averages three years before ample growth develops. The foliage appears a bright, waxy green. Each April the plant produces creamy flowers. The plant grows well in acidic soil with ample organic matter.